"Clarify That Voice is a Choice"
Teachers often approach the trait of voice with a little apprehension. 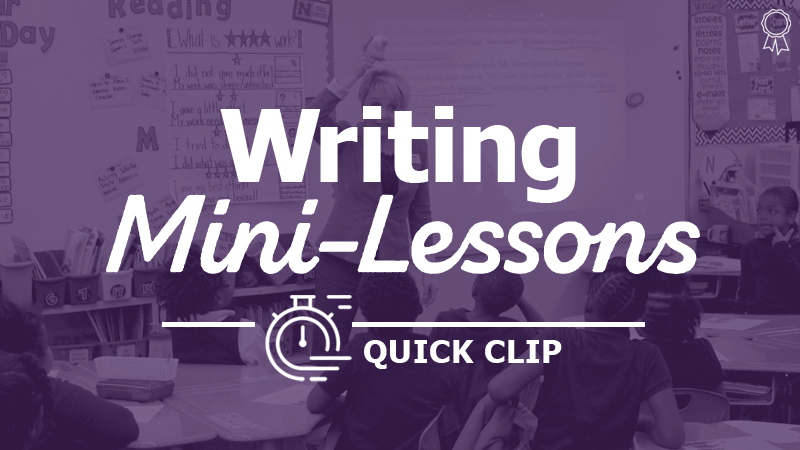 Although some students write with voice naturally, all students can be taught how to include it in their own writing. To start, remember that voice is not limited to the writer's personality. A student may be very funny and sarcastic and still be able to write with sincerity or authority.